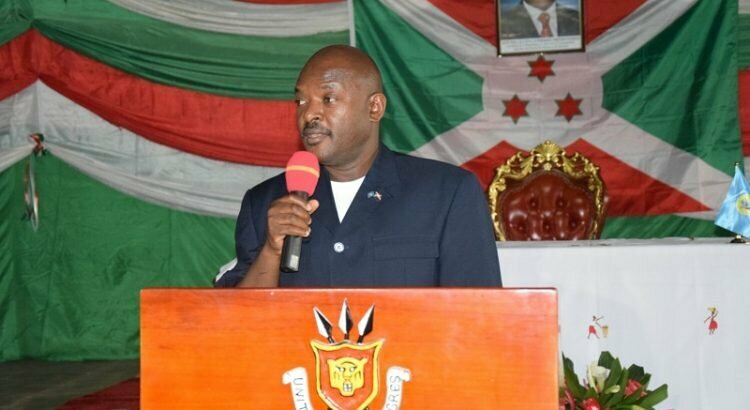 BUBANZA February 21st (ABP) – President Pierre Nkurunziza of Burundi held a moralisation session for residents of Bubanza province (northwestern Burundi) on Tuesday February 20, 2018, a check by ABP revealed. In the interview given to the journalists after the session, the deputy spokesman of the President of the Republic, Mr. Alain Diomède Nzeyimana, indicated that the session consisted of making it clear to the participants that they must learn Burundi’s past and draw from it the essential for their daily lives. According to Mr. Nzeyimana, the Head of State demonstrated to the participants the bravery of their ancestors who fought against various settlers and who were never defeated. And that is a good lesson for them to strengthen their patriotism. He reassured them that Burundi is a powerful country because it is rich in different minerals and significant content, he added. 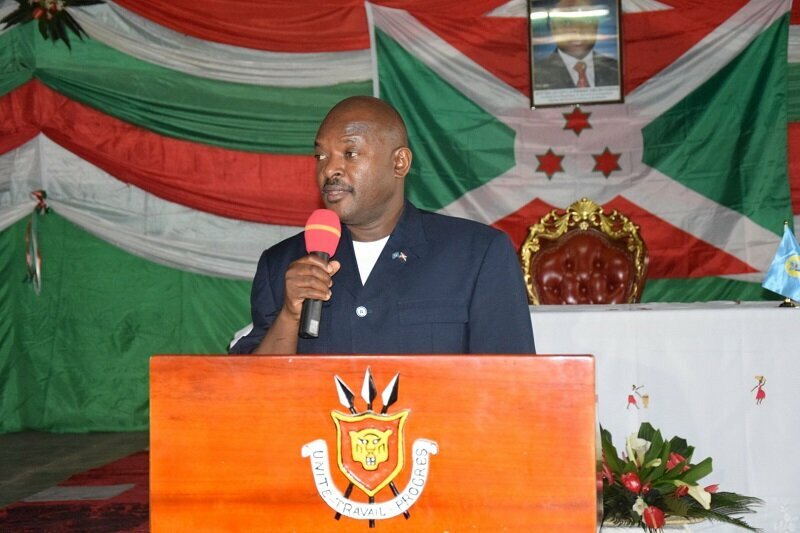 The President of the Republic of Burundi asked the participants to realize that the Burundian problem is not ethnic, but rather related to our wealth of minerals that attract whites, and these are doing everything to fabricate divisions among us in order to enjoy these riches. He called on the inhabitants of Bubanza to strengthen security and consolidate peace.